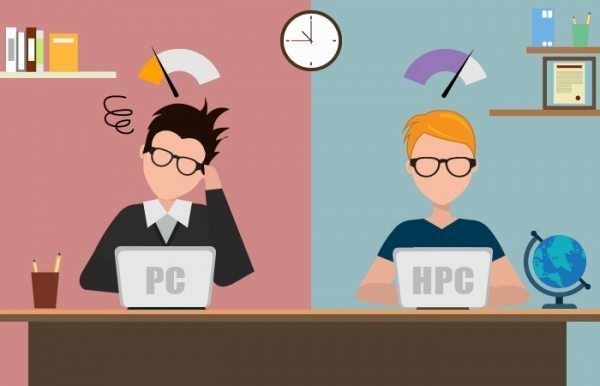 The purpose of HPC Cluster is to provide high performance computing resources that an individual computer cannot provide. It allows users to run the computational jobs on those connected computers at the same time (known as parallel computing) to achieve higher processing performance. Starting from 2012, our HPC Cluster is built with CPU-based computing nodes. There are more than 500 CPU cores and the computing power is over 8 TFOPS (Teraflop is a measure of a computer’s speed and can be expressed as: A Trillion Floating Point Operations per Second). Earlier this year (2016), ICTO has installed several Graphic Processing Units (GPU) to enhance the overall performance of HPC Cluster. Since April 2016, ICTO has started a project to have the major software upgrade in HPC Cluster in order to support more updated software packages, manage better CPU / GPU resources in scheduling and dispatching. Software upgrade project is expected to complete in July 2016 according to schedule. 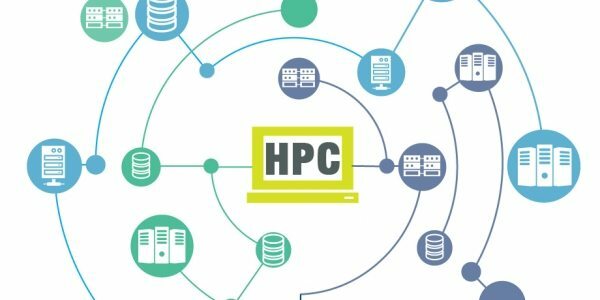 How HPC Cluster is useful for you? HPC Cluster can be used. Can I Contribute to HPC Cluster? Definitely YES. ICTO encourages to contribute your resources to enlarge the capacity and performance of HPC Cluster. You can consider to purchase your own servers or GPU accelerators according to the specification defined by ICTO and then join HPC cluster. In addition, although ICTO will provide start-up storage space for each user, some users may require larger / very large storage space. In such case, you may consider to purchase hard disks according to the specification defined by ICTO for your research data and then install into HPC Cluster. ICTO will provide technical support as much as possible, if assistance is required. For more information about HPC cluster, please visit: http://www.umac.mo/icto/s_hpc_e.html or you may contact us at: unix_admin@umac.mo.